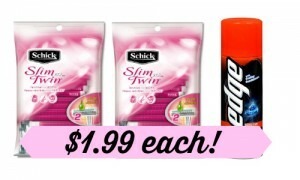 Walgreens has a great sale this week on Kellogg’s Nutri-Grain bars. 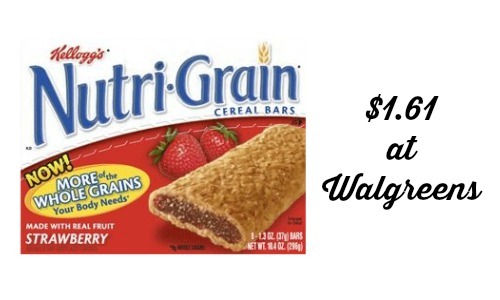 You can use this Kellogg’s nutrigrain coupon to get the bars for $1.61 each. 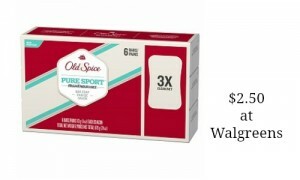 Be sure to check out the Walgreens ad for more great deals through 4/25.